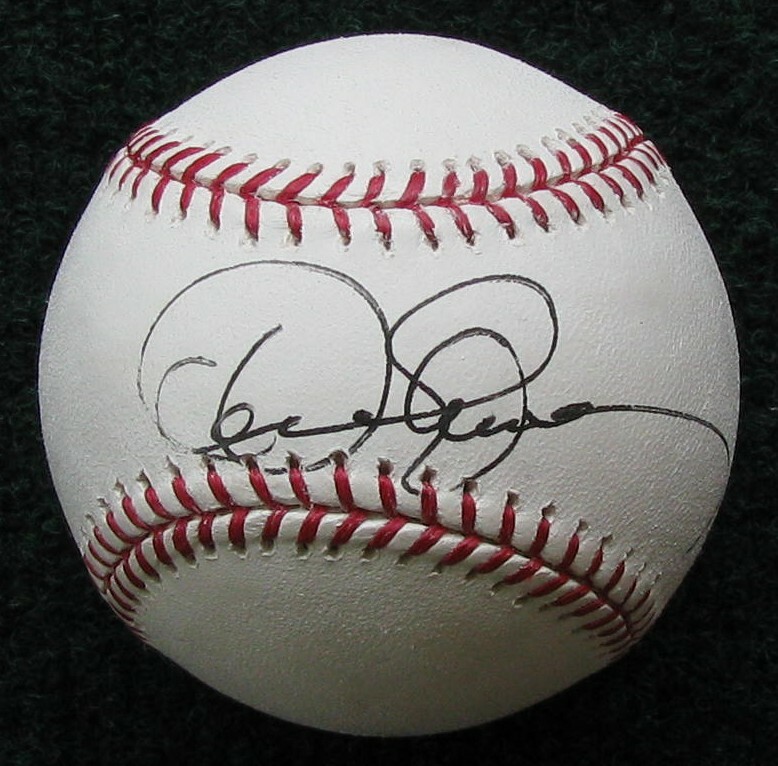 Here is a Dennis Eckersley signed baseball. Eck signed this ball after the NESN pre-game show on September 20, 2006. It's my first official signed baseball from a Hall Of Famer. Here's a look at the ticket to the game.